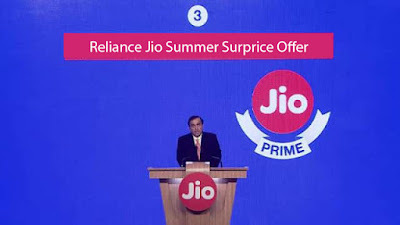 After Reliance Jio Prime Membership. 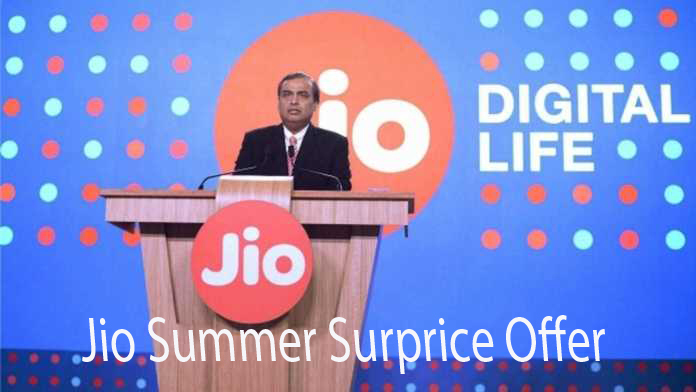 If you're going to recharge from rupees 303 Summer Surprise Offer Go to a halt a little. Here we will show you more about what benefits we show you recharge, recharge it to 499 rupees. If you make a recharge of rupees 303 instead of Rs .499, you get 2GB of data every day. When in 303 will get 1GB of data per day. This means that you will be paying only Rs. 200 Use Data twice as long as 4 months. 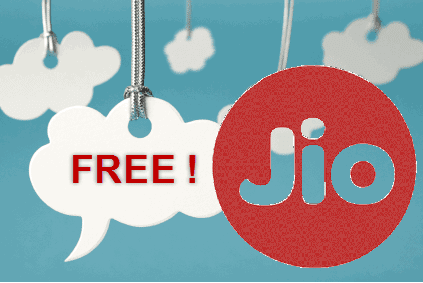 We talked with slogans associated with them was clarified to us the story about Jio. The plan also has a validity of 28 days as the 303 plan. This will get free roaming with unlimited calling, but they appear to benefit from this plan. 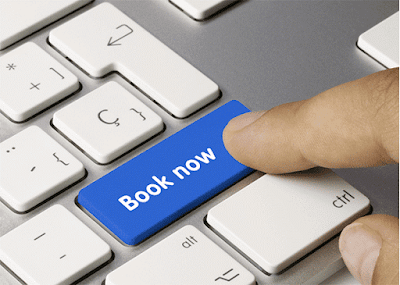 Technical Master Plan experts or experiences users are told to Rs 499 instead of 303. 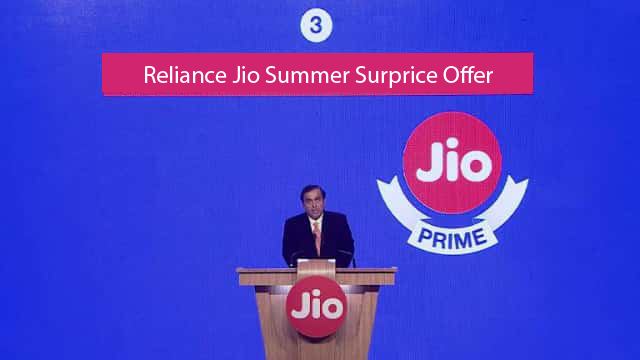 March 31 is the date of Membership prime Jio Thursday night April 15, has launched a Summer Surprise with this offer. In which 303 or more users will be required to recharge influence or increase before 15 April. Then get free service up to 4 months. Next month will be required fifth recharge. Advance payment is to be offered to users for technical Golwalkar said Jio Summer Surprise. It provides recharge to 303 or 499 if the plan will be applicable after three months. This will be the fourth month of gains.